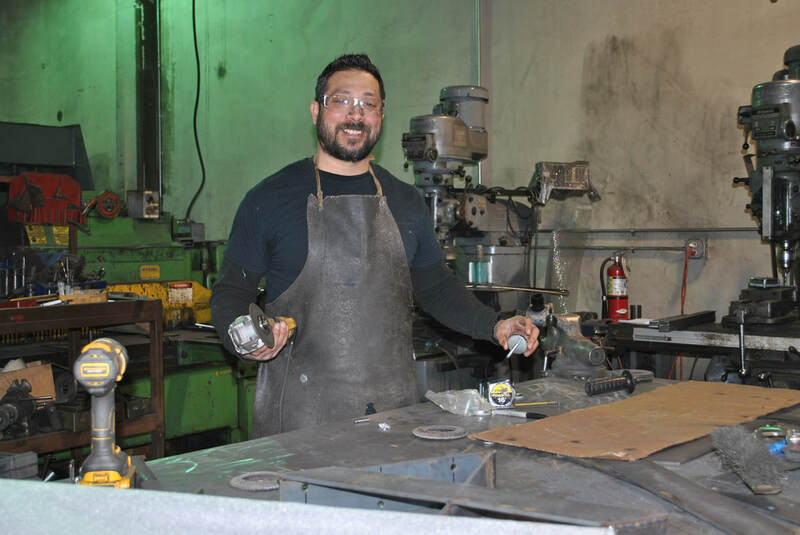 ﻿ JM Engineering Inc, an independently owned family run business with an understanding that quality and service are essential in today's marketplace. 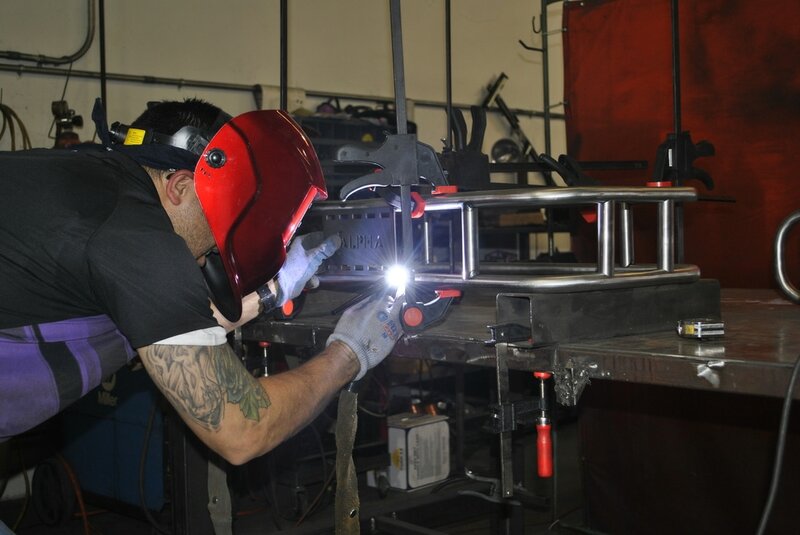 Our team can help streamline the production process from design to delivery. 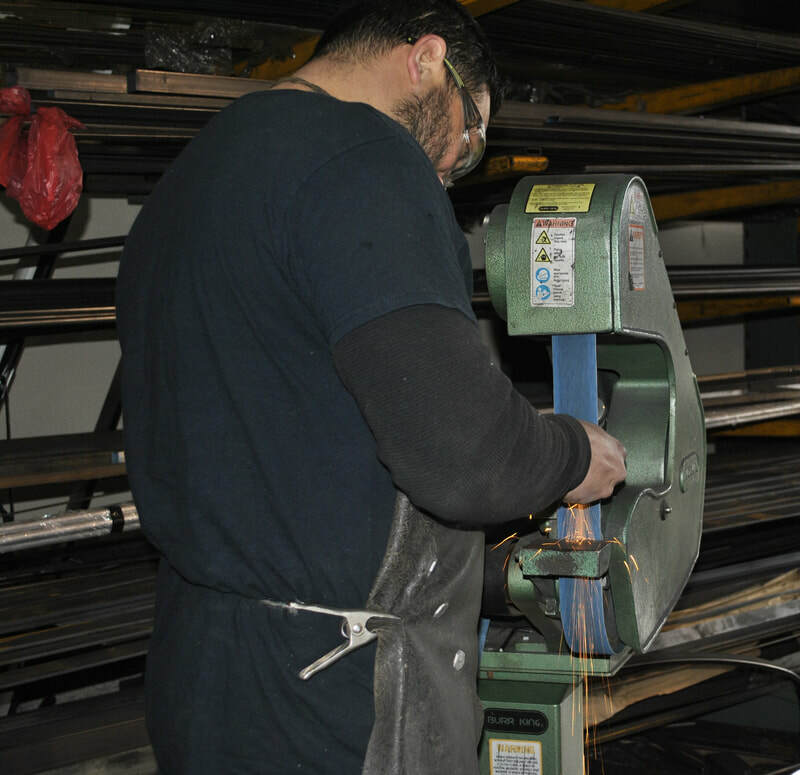 Our Team of engineers are ready to help you solve your metal fabricating production needs. 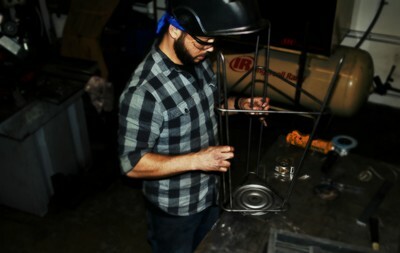 We can expidite prototypes in as little as three to five days and production quantities in two weeks are typical. Our continued success can be attributed to the amount of skill and pride that go into the production of your product.Our commitment to the above allows us to stand behind our work with integrity. JM Engineering Inc, is located in Chino an independently owned family run business with an understanding that quality and service are essential in today's marketplace. 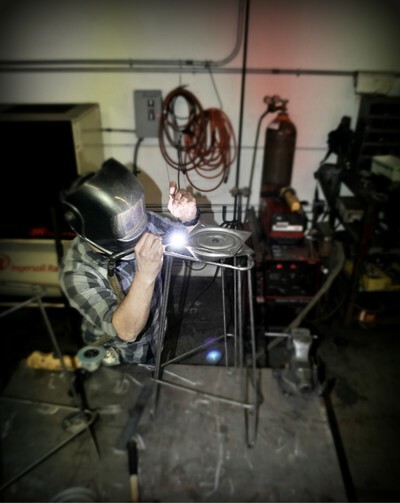 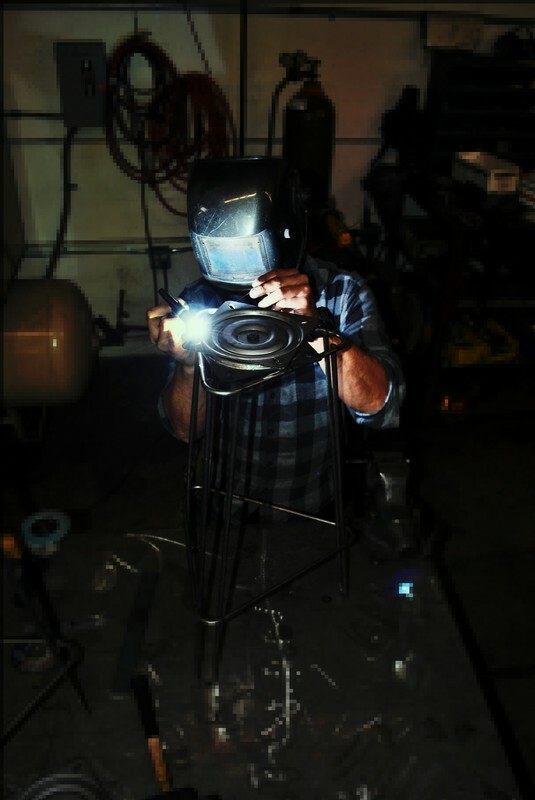 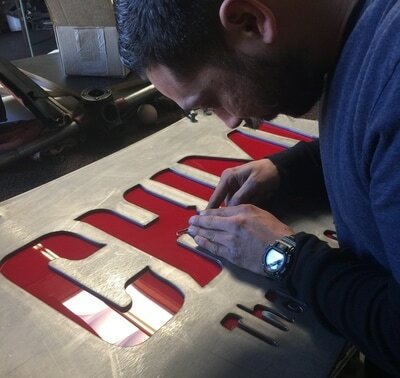 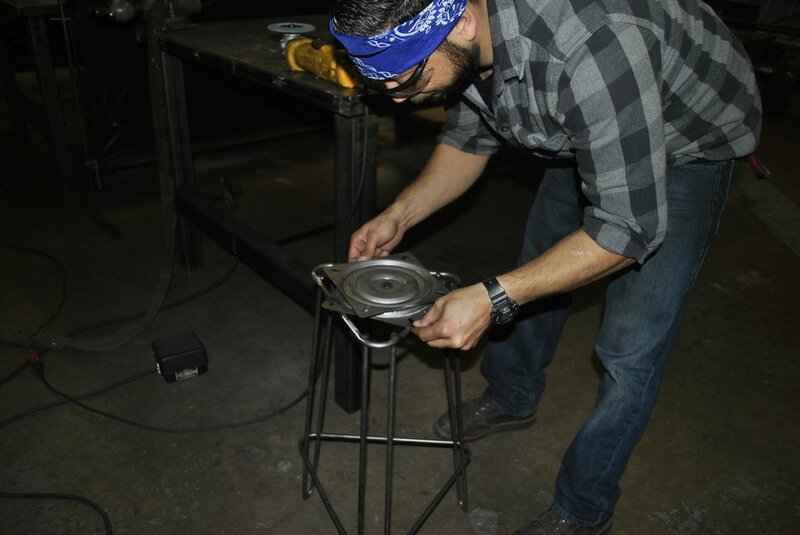 We are one of the few shops that can handle any type of fabrication project that comes our way. 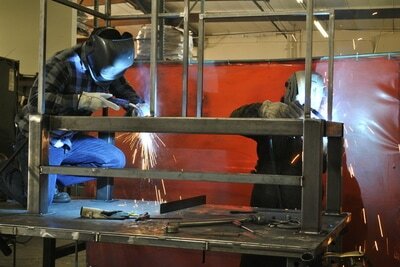 Our well equipped fabrication facility can handle most architectual, industrial or commercial projects.